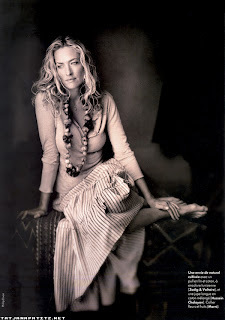 Descalzas y Famosas 5: Tatjana Patitz, Supermodel of the 90's. DESNUDA, VESTIDA Y DESCALZA. BELLEZA EXTRAORDINARIA. 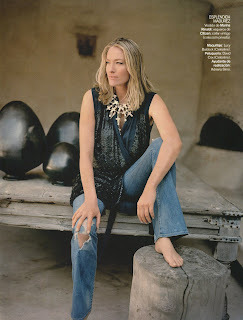 Tatjana Patitz, Supermodel of the 90's. DESNUDA, VESTIDA Y DESCALZA. BELLEZA EXTRAORDINARIA.